Go to catalog.regdist.com or click the "Ordering" button at the top of our main website at regdist.com. Log in with your existing username and password (password is case sensitive). If you are an existing customer placing an online order for the first time, please contact us at (585) 458-3300 or customer-service@regdist.com to setup an online account. 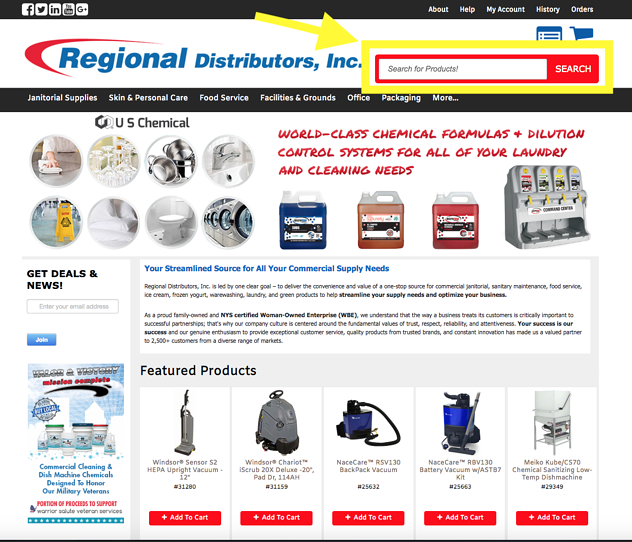 browse through the drop down menus in the product category list along the top of the page. use the “search” box at the top right of the page. Enter the item name (ex. Betco MotoMop), part number (ex. 29276), or any keywords (ex. "autoscrubber") and click "search." When browsing/searching, a list of matching items will display. You may change from a List view to a Grid view by clicking on the appropriate icon at the top left of the item list. Once you find the desired product, you can either “Add to Cart” or click on the product name for more information including features, videos, brochures, spec sheets, SDS sheets, etc. An item you have not purchased before will display List Price. You may request a quote by clicking "Add to Quote" or contact our office for your actual price. If you submit an order for an item displaying List Price, it will be reviewed and your price adjusted before billing and shipping. Items marked “Special Order” will display “Call For Price” unless you have purchased the item before. We are continuously updating and adding new items to our catalog. If you do not see a specific item you need, please contact us and we'll be happy to locate the item for you. To view your Customer History, click “History” near the top of the page and then click “Customer History.” A “Filter” box will appear. You may use the default of all ship to addresses, select the specific ship to address you’d like to view a history on, or use the “Ship To Look Up” search box. You may choose a specific product category or use the default of all categories. You may also select other sort options, or use the “Search” field within the “Filter” box to search by keyword. Once in your Customer History, you may place an order by entering a quantity in the box on the right side of the form. Continue entering quantities as you scroll down the page. Click "Add to Cart" at either the top or bottom of the form to start the checkout process. Note: If you are submitting an order from your Customer History and then would like to use the Catalog Search to find additional items, you must first add the items in your Customer History to your Shopping Cart before going to Catalog Search or you will lose the items selected in your Customer History. 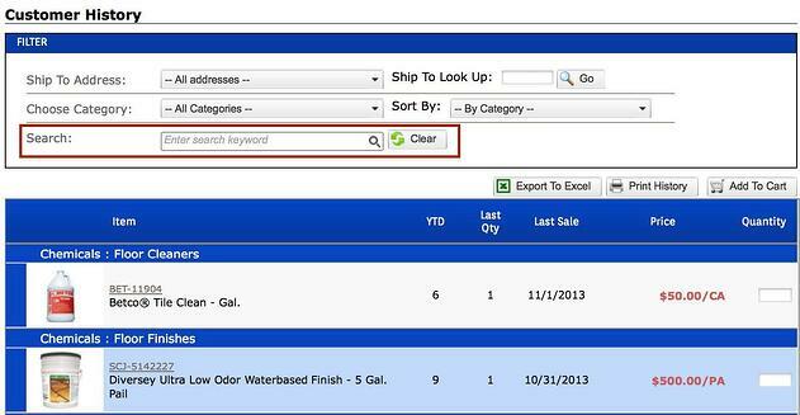 You may search for specific products in your Customer History by using keywords. Enter the desired search term/keyword and click the magnifying glass icon. To search for another keyword, simply click the “Clear” button and enter a new search term. You can print your Customer History by clicking the “Print History” button. When you click the "Print History" button, a small pop-up window will appear. From here, you can click the blue “Print History” link in the upper right corner of the pop-up window to print, or you can click the “Close Window” link to close the pop-up without printing. Watch the below short video to learn how to create order forms. Order forms you have created and saved may be found by clicking the “History” button at the top of the page and then click “Order Forms." Search or browse for the item(s) you would like pricing for. Click the item number above the product name/description and then click “Add to Quote”. You can continue to add items to the quote by repeating this process. If you leave the quote form, you may return to a saved quote (during the same web session) by clicking the “Quote Cart” button near the top of the page. When you've added all the items you'd like a quote on, complete the “Your Information” form below the item list, then click “Submit Quote." Someone from our office will get back to you shortly with pricing. To view your Order History, click “Orders” near the top of the page and then click “Order History.” Note this page will display ONLY orders you have placed through our online ordering website. 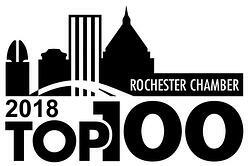 For information on orders place via phone, fax or email, or orders placed through our previous online ordering system, please contact our office at customer-service@regdist.com or (585) 458-3300 Monday through Friday, 8:30 a.m. - 5:00 p.m.
Watch the above short video to learn how to place an order or follow the below instructions. Once you find an item you would like to purchase, or once you have selected an item from your Customer History, click the “Add to Cart” button near the item’s picture. 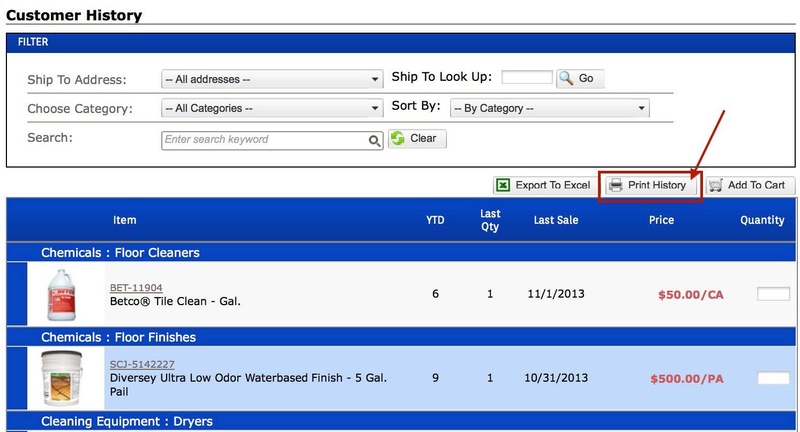 Note: If you are submitting an order from your Customer History and then want to use the Catalog Search to find additional items, you must first add the items in your Customer History to your Shopping Cart before going to Catalog Search or you will lose the items selected in your Customer History. change the quantity of an item by changing the number in the “Quantity” box. “Checkout” to continue placing your order. “Keep Shopping” to continue browsing or adding more items to your cart. 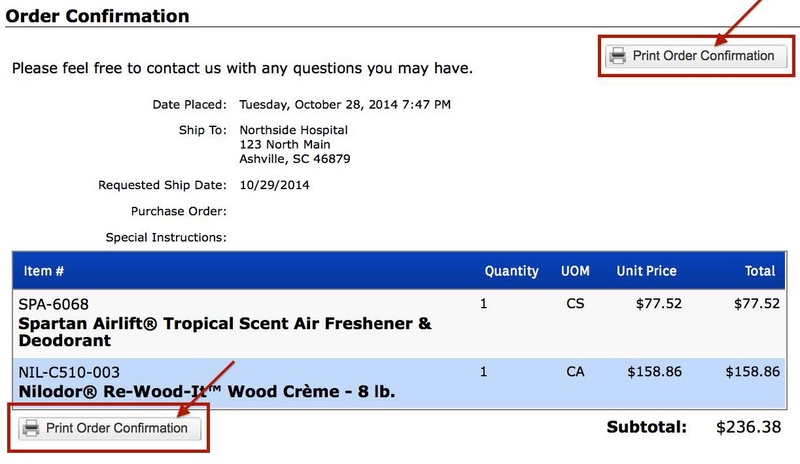 “Export to Excel” to export an Excel list of the items in your cart . I would also like to add a blurb stating that if they are placing an order from their history, and want to use catalog search, they need to add to cart items they have already selected in their history before going to catalog search, or else they will lose all those items. They won’t be saved in their history order form. Enter a “Purchase Order” number, if applicable. Enter any “Special Instructions,” if applicable. Once a saved order is retrieved, you have several options including modifying the order, adding to the order, deleting the order, or placing the order as-is. You can print your Order Confirmation by clicking the “Print Order Confirmation” button. 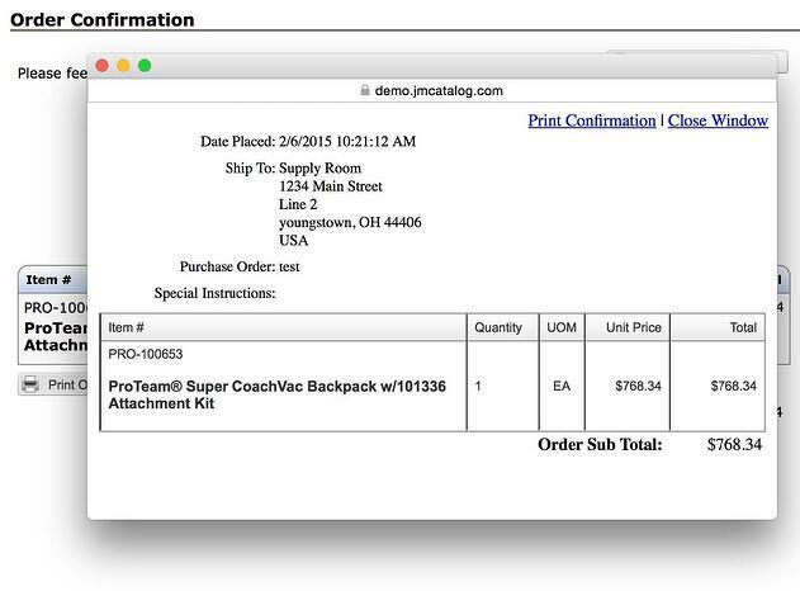 When you click the “Print Order Confirmation” button, a small pop-up window will appear. From here, you can click the blue “Print Confirmation” link in the upper right corner of the pop-up window to print the order confirmation, or you can click the “Close Window” link to close the pop-up without printing. To join our email list to receive online deals and important notices, enter your email address in the field below the “Get Deals and News” box at the top left of the page, then click “Join”. Sign-up to receive online deals & updates!